Business breakthrough coach Erica Castner will host a productivity workshop, entitled “Maximizing Your Day: How to Get Stuff Done…Faster,” featuring a panel discussion presented by Kelly Fayer of Kelly L. Fayer, P.A., Amber Phillips of Sage Events Catering, community leader Carmen Salomé and Gretchen Stewart of Sunshine Press. The workshop will be held from 4 to 6 p.m. on Wednesday, July 19 at Crowne Plaza Fort Myers at Bell Tower Shops, located at 13051 Bell Tower Drive in Fort Myers. The workshop is $27 to attend, and registration is available at www.thequeenofresults.com/maximizing-your-day. This special, two-hour master class workshop is designed to help business professionals implement strategies that maximize their days. Participants will learn which “time and energy vampires” need to be eliminated, five ways to dramatically boost confidence in the professional world, how to identify a “power team,” even if there isn’t room in the budget to hire staff, and how to cut meeting times by at least 50 percent. Fayer is dedicated to providing quality service to clients throughout Southwest Florida. She specializes in Estate Planning, Guardianship, Probate and Trust Administration, and Family Law. Fayer is a member of and holds a leadership position with many organizations in the community. She is the current Lee County Bar Association President and is actively involved with PACE Center for Girls and Relay for Life. Phillips has been delighting discerning palates across Southwest Florida for nearly a decade. 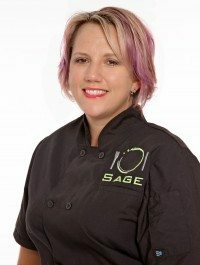 Now, she delivers 400 to 500 healthy, gluten and dairy free meals weekly, as well as specialty allergenic menus to health-conscious professionals and athletes. In her free time, she spends time with her daughter, Meadow, and serves as vice-president of the non-profit, Women’s Network of Collier County. 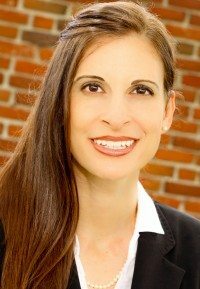 Salomé has 17 years of local government experience that includes community affairs, budgeting and working for two Lee County Commissioners. 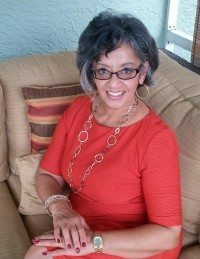 Salomé has volunteered on citizen boards and committees to include: The News-Press Editorial Board, Cape Coral Charter Review, Community Development Block Grant, Minority Affairs and many others. In 2016, she ran for Lee County Supervisor of Elections and was the only candidate in that race to qualify for the ballot by collecting the required 4500 signatures countywide. Stewart is the founder of Sunshine Press and the author of multiple books including upcoming titles, “The Choice” and “Simplicity”. She hosts Joy Of Living Masterminds virtually, as well as, exotic retreats worldwide in order to help transform others with her simple life-changing perspectives. Empowering women is her mission, which helped inspire her forthcoming nonprofit. Whether it’s her speaking, her books or Joy Manifesto, Stewart uplifts the world sharing unique insights that have brought her joy, purpose, and peace. 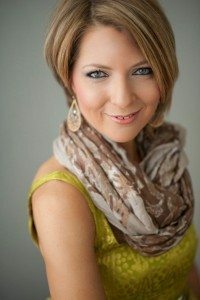 Focused on the art of productivity and partnerships, Erica Castner is a business and breakthrough coach with a successful track record of helping thousands of businesses and entrepreneurs turn ideas and goals into results and accomplishments. Castner offers workshops, as well as one-on-one coaching services, that are designed to help business professionals influence a group of ideal clients and ultimately enhance productivity, presence and partnerships. For more, visit www.thequeenofresults.com.